The storage growth rate of 8 per cent was the weakest of the three by far, with no boost from a hardware advance. 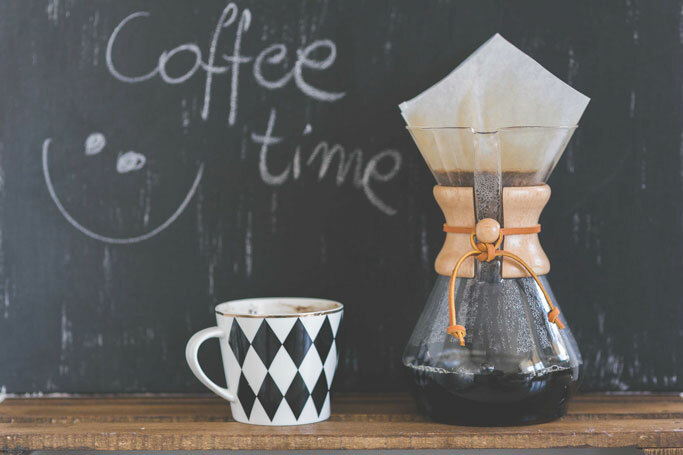 In the earnings call Martin Schroeter, ex-CFO and now SVP for Global Markets, said: “Looking at some of the revenue dynamics of the fourth quarter, our Systems results were terrific across IBM Z, Power and storage. “Storage hardware was up 8 per cent. This is the fourth consecutive quarter of growth, so obviously we’ve got some momentum here. We gained share in a very competitive market, while holding margins stable. “We had double-digit growth in our high-end hardware products for the quarter, which reflects the demand for flash, as well as the capacity increase linked to mainframe demand. Our all-flash array offerings once again grew at a strong double-digit rate, and faster than the high-growth all-flash market. 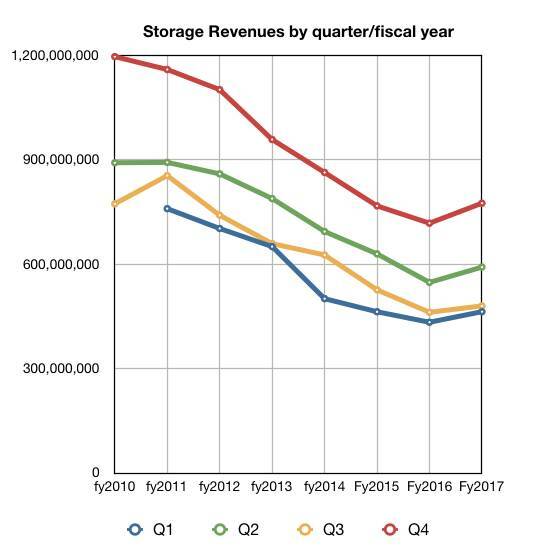 CFO James Kavanaugh attributed the growth to the storage team “repositioning their portfolio, leveraging and growing share in flash, but it’s also about software-defined and also, more importantly, as we move forward, object storage that will continue to look for growth”. Given that these are rough and ready numbers, we see trends agreeing with Herzog’s view above. 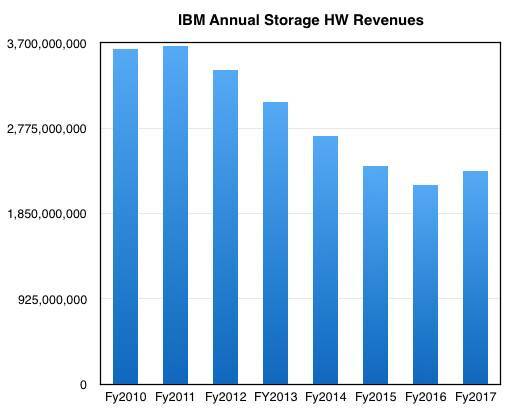 There has been a sustained turnaround in IBM’s Systems Business storage fortunes this year. OK, that’s good. Will it continue? There has been weaker competition from Dell EMC due to integration issues, but it is fighting back with “Refuse to Lose” channel promotion. 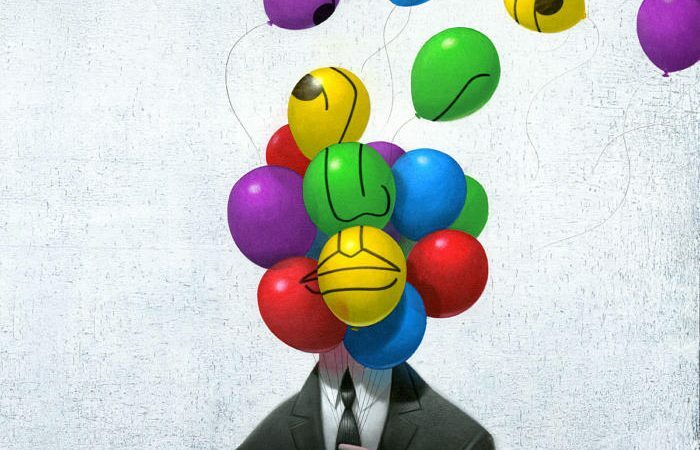 The mainframe and Power refresh cycles should continue for two or three quarters more, and the Cloud Object Storage (COS) growth should continue as well, although there might be cannibalisation here, with on-premises IBM unstructured data storage moving to COS. 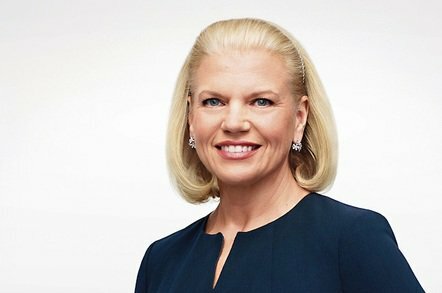 If growth continues, IBM storage revenues might reach $850m for the full 2018 year. That’s assuming a revitalised Dell EMC storage product and channel offering doesn’t eat into its growth rate so much as to stop it in its tracks. 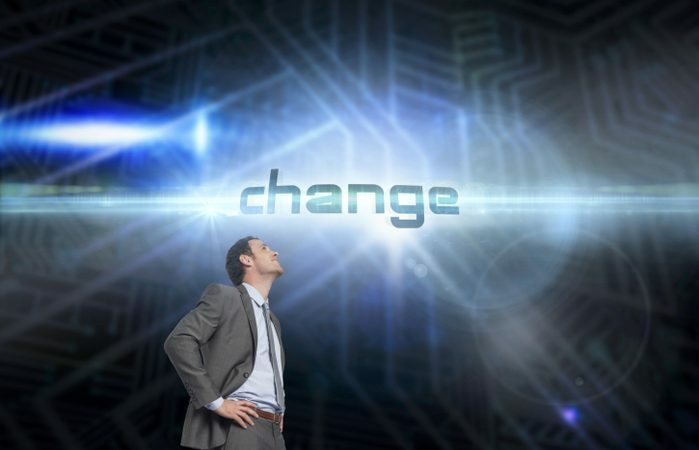 What should CIOs leading digital transformation focus on in year two and onward in the journey?